Today marks the tenth anniversary of the day the opposition lost its groove. On August 15th, 2004, a recall referendum on Hugo Chávez’s rule was held. The referendum came on the heels of massive protests, numerous roadblocks, and a populist spending binge that marked the chavista approach to governance until this day. After numerous hours of delay, Francisco Carrasquero, then head of the CNE, came on TV early in the morning of August 16th and announced a massive win for Chávez. The opposition was blind-sided. 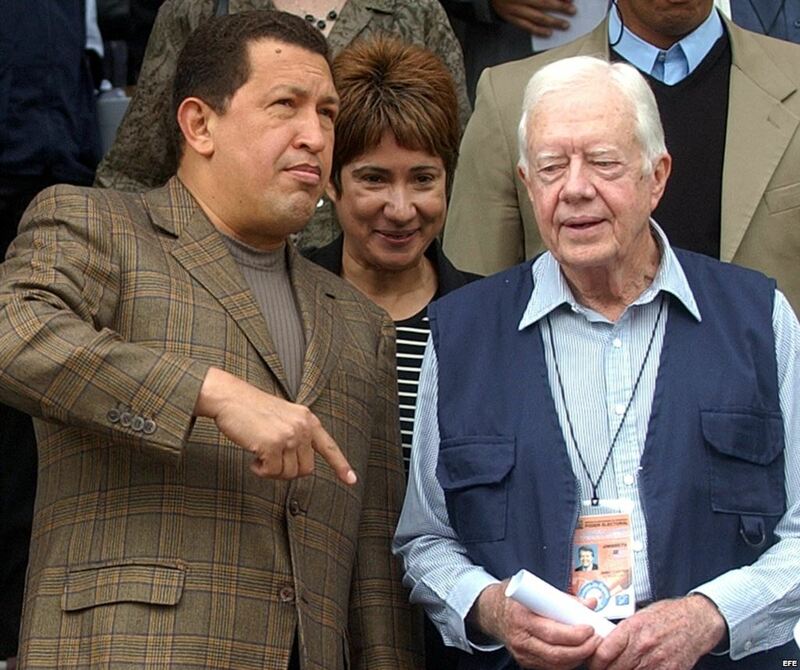 Months earlier, opinion polls were showing the government was in deep trouble, something Chávez himself later admitted. This prompted a toxic combination: a delay in the election prompted by numerous roadblocks (remember the reafirmazo? ), coupled with a populist spending binge that saw the creation of the Misiones. The opposition didn’t realize (or, perhaps, didn’t want to realize) that the winds had changed agasint it, and the poll lines had crossed weeks before the referendum. The results effectively divided the opposition into two camps: those that thought the government had stolen the election outright, and those that thought we had lost, not fair and square, but lost nonetheless. Months of discussion followed the result. As the opposition came to realize that the institutions could no longer be fully trusted, they swayed between participating and abstaining, between acknowledging a simple political logic or looking to prove fraud using “black swans” and the like. The deliberate, masterful blurring of reality on the part of chavista authorities has created a funk that we still can’t snap out of. Is it too far-fetched to say that the current division in the opposition was born exactly ten years ago? Many things died that day, but one thing was born. While I was researching the events for the Caracas Chronicles book, I concluded that was the day this blog really came onto its own. Initially, we believed the stories of fraud, but as the days went by, we realized this was a lost cause. We began to notice that we were grasping at straws, and that not accepting the truth of what had happened was akin to complicity in something perverse. That made us pariahs to many of our readers, but I’m proud that we allowed our thinking on this issue to evolve into some sort of rejection of group-think. What were we like on August 14th of 2004? What were we like on August 16th? Previous articleEveryday life in the "Patria Querida"